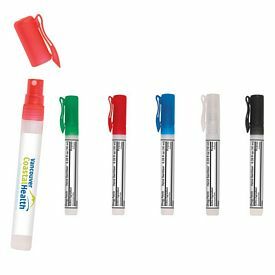 Hand Sanitizer Spray 0.33 oz 10 ml. 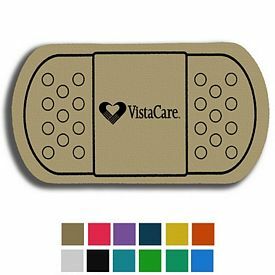 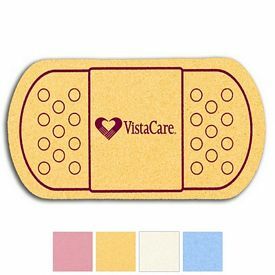 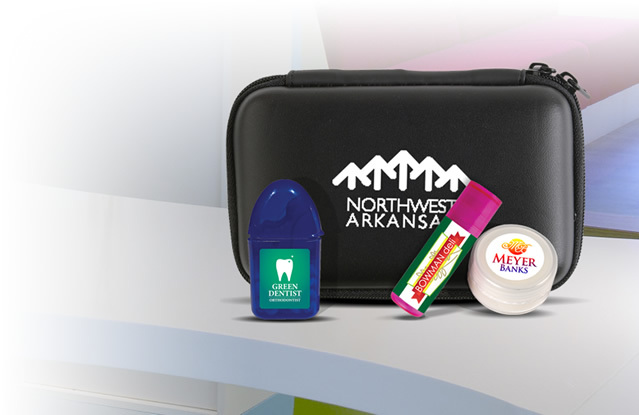 Promotional Pharmaceutical Products – Just What The Doctor Ordered! 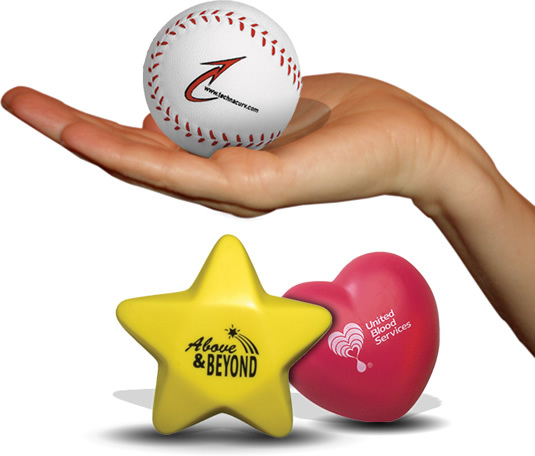 Our customized pharmaceutical products can help your business make an effective and lasting impact on its customers. 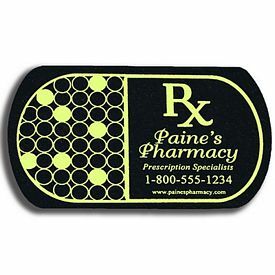 Your customers will love receiving our fun and useful custom pharmaceutical products. 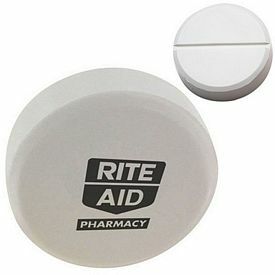 We carry a wide variety of imprinted pharmaceutical products, which means that you are sure to find a promotional product that works well for your company. 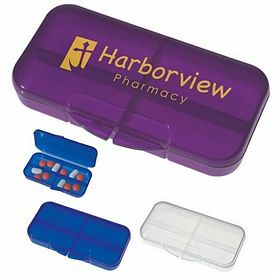 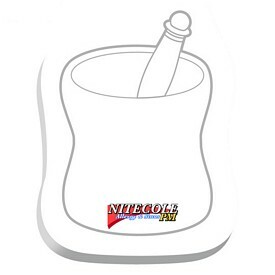 Our promotional pharmaceutical products will help you reach more customers and increase your company’s reputation. 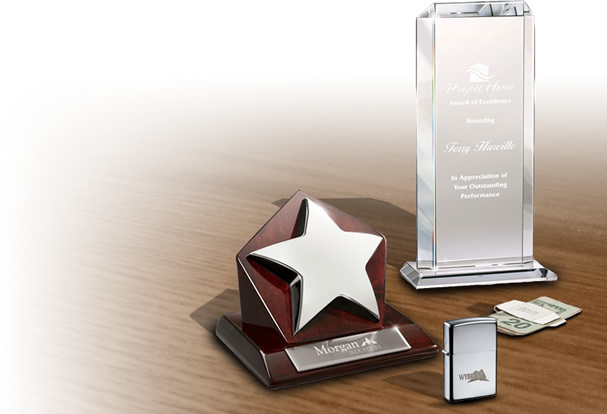 With the help of our customized pharmaceutical products, your company can outdo its competition. 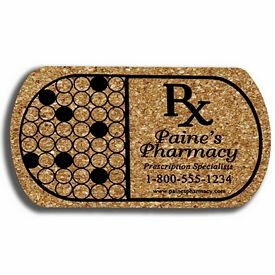 Our custom pharmaceutical products are a great way for your customers to come in contact with your business’s name every day. 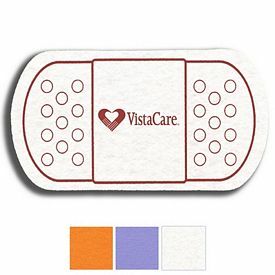 Our imprinted pharmaceutical products come with a free 1-color imprint, and many of them have plenty of space for printing your company’s logo. 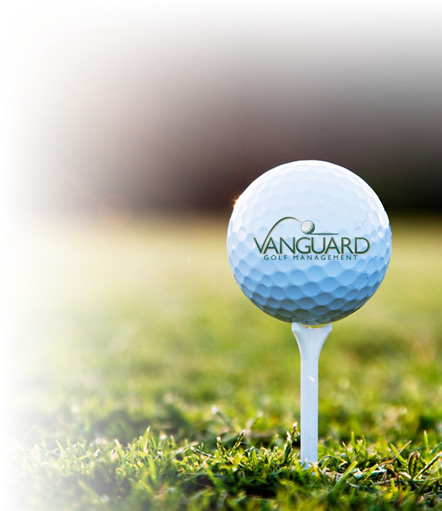 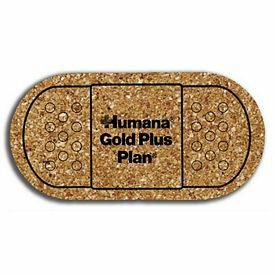 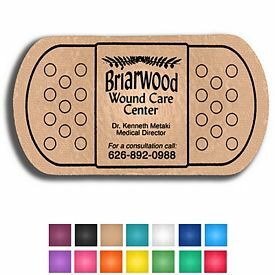 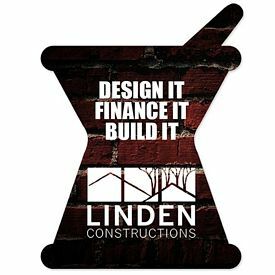 Consider adding a catchy phrase or slogan to your imprint, so that your customers will be able to remember your name easier. 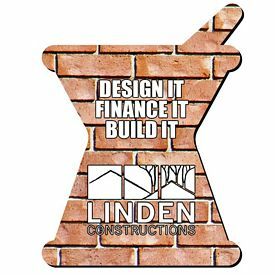 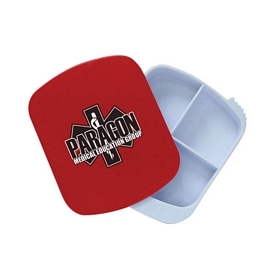 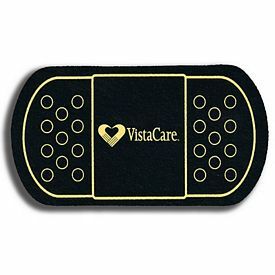 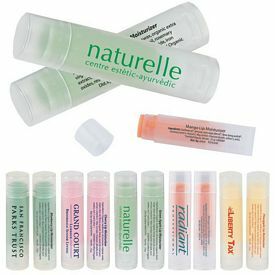 Consider advertising with our customized pill holders. 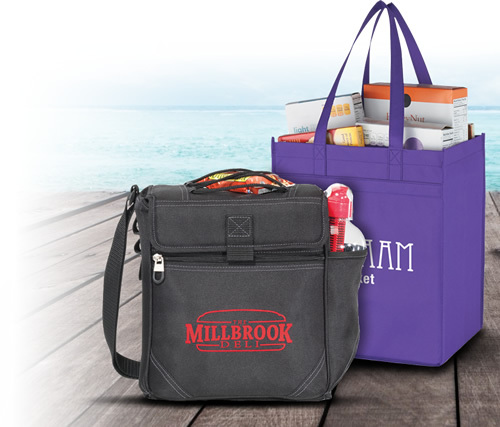 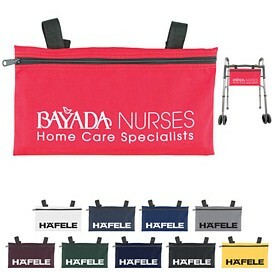 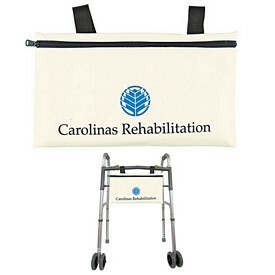 You can combine advertising with these and our custom wheelchair bags. 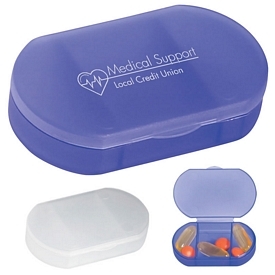 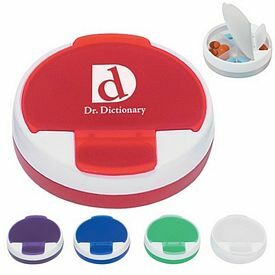 Our promotional pill holders are very effective advertising products because those using them will see your company’s name every day. 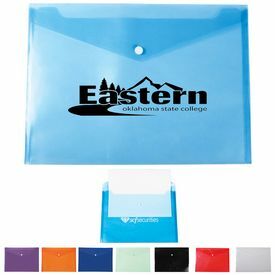 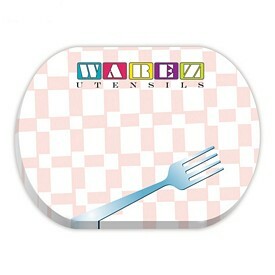 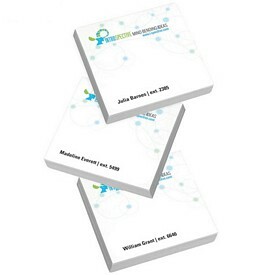 Our customized reusable hot and cold pack is a great promotional product to consider giving away. 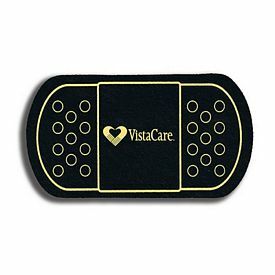 These customized pharmaceutical products will show your customers how much you care for them and their well-being. 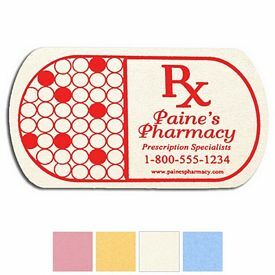 Another excellent pharmaceutical advertising product is the microfiber screen cleaner. 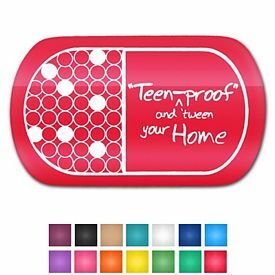 These imprinted pharmaceutical products are great because they appeal to a wide range of people. 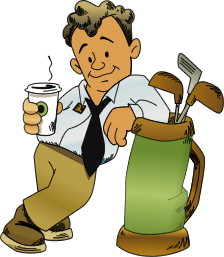 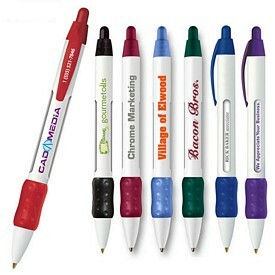 Just about everyone can use find a good use for these affordable promotional products. 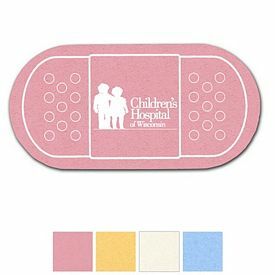 Another great custom pharmaceutical product is our sport grip calculator, which your customers will find very helpful. 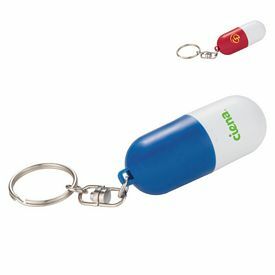 Our customized Jeringa flash drive looks like a syringe, which will easily catch your customer’s attention. 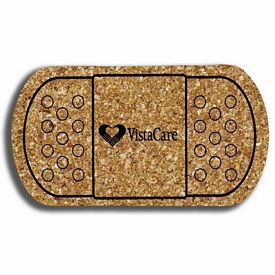 Advertising with our imprinted pharmaceutical products in the medical industry can help your business reach new heights. 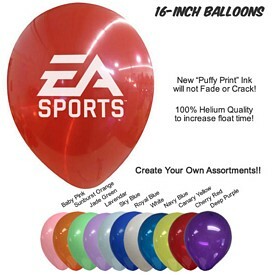 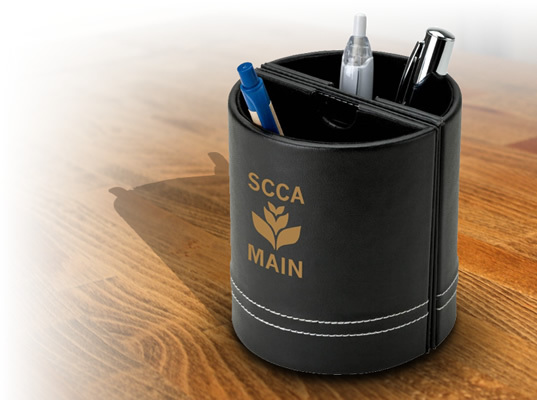 By providing your customers with these useful promotional products, you are sure to help improve your company’s reputation. 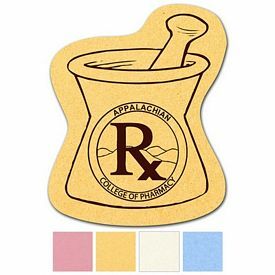 We strive to provide you with effective and affordable customized pharmaceutical products. 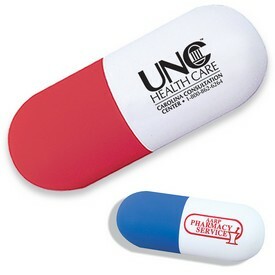 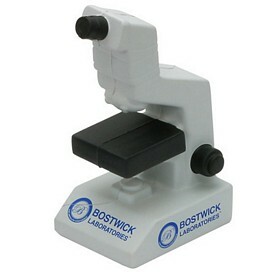 Don’t forget that we don’t charge any setup fees on our promotional pharmaceutical products. 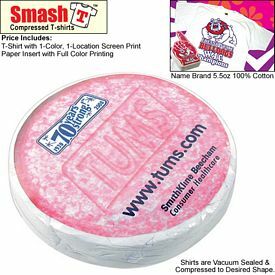 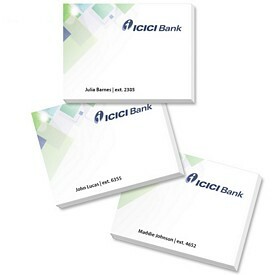 This allows you to save even more money on your promotional order. 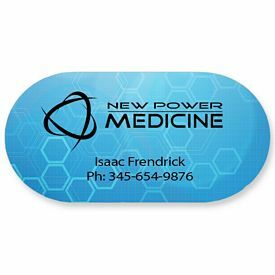 Browse through our website to learn more about all of the promotional medical products and pharmaceutical products that we offer. 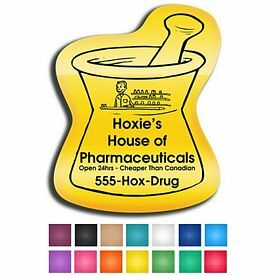 If you have any questions about ordering our custom pharmaceutical products, our sales team will be glad to help you. 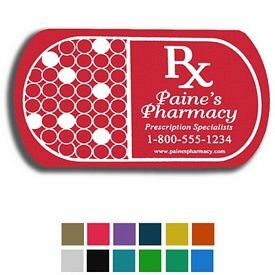 We will also try our best to make sure that your customized pharmaceutical products arrive in time for your next promotional activities. Come to The Executive Advertising for the best deals on imprinted pharmaceutical products.